The simplest tv mount ever! What's in the box? 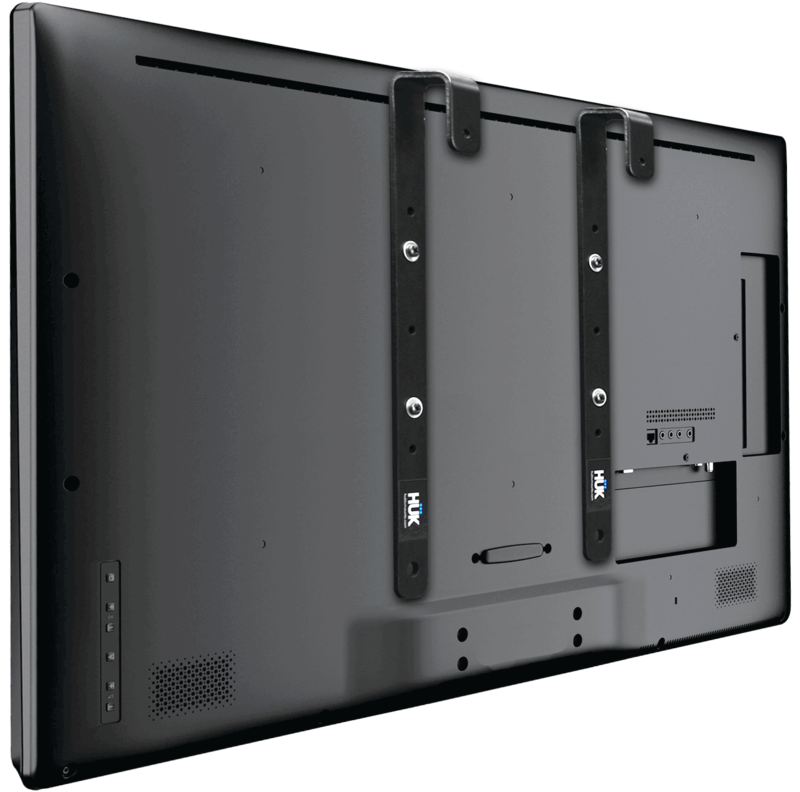 Brackets & VESA Compliant Screws for tv's 12"- 42"
We are currently Out Of Stock for the HUK TV Mount. Sign up below to receive an email notification when they become available again.